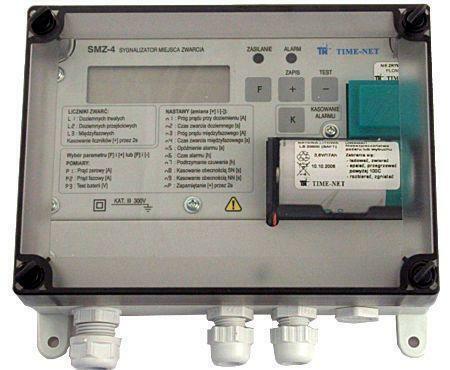 SMZ-3 or SMZ-4(D) signaling device installed in medium voltage (MV) switchgear or in medium voltage / low voltage trafo stations (MV/LV ts) with cable networks is used for the fast localization of the cable network damaged section. 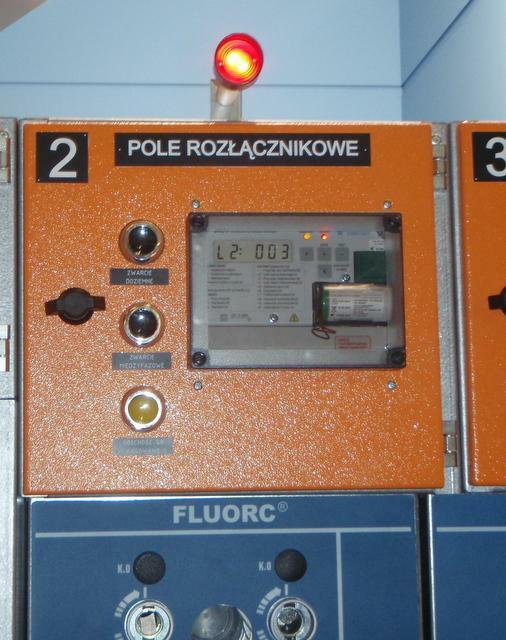 The signaling device shortens the localization time of the cable network damaged section, decreasing the losses resulting from not-delivering the electrical energy to the receivers. This device can be used in networks operating in systems with earth fault current compensation and also in networks with the neutral point earthed through the resistor or in insulated networks. 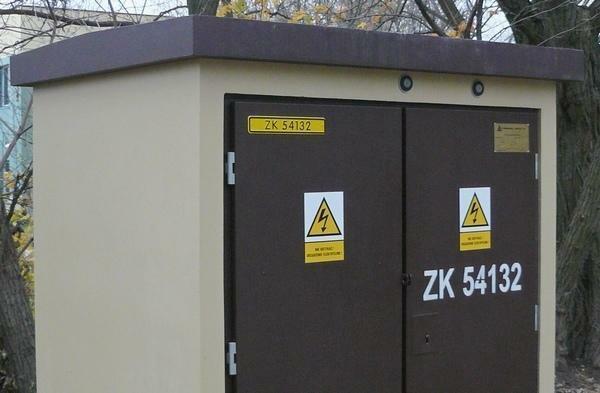 Local and remote signaling of fault current flow enables the personnel to localize in simple and fast way the last station in the cable network, through which fault current has flown, which is equal to localizing the damaged section of the cable line.